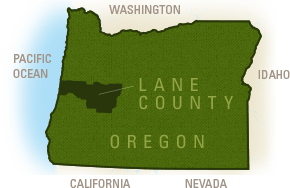 For a fun, interactive way to tour South Willamette Valley Wine Country, follow the South Willamette Wine Trail. We encourage you to explore alternative transportation, stay overnight in Wine Country and play the game leisurely. The trail takes you from urban wineries near the excitement of the city to quiet tasting rooms deep in wine country which offer stunning views. Each location has something special to taste. 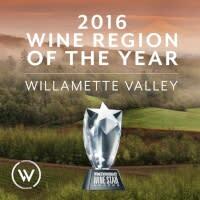 Find your favorite bottle at one of the more than 20 wineries of the South Willamette Valley. When you have a splash of Oregon Pinot Noir in your glass and a panoramic view of the valley vineyards - why hurry? Savor the experience! Visit a winery. 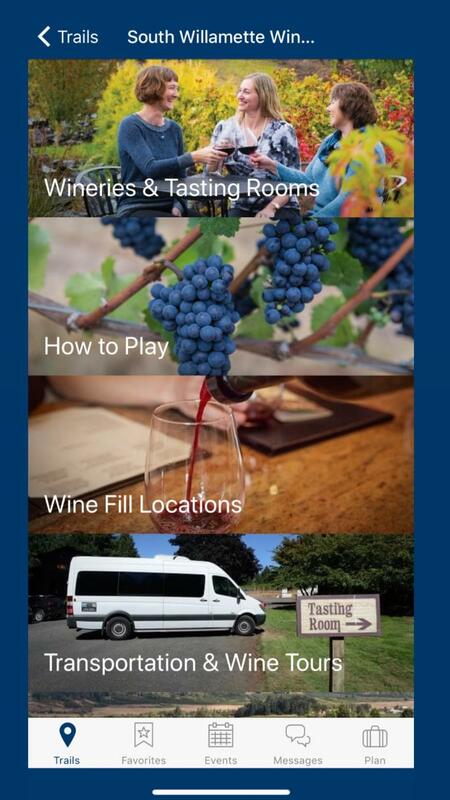 If you are using the Eugene Tasting Trails app, select a location under "South Willamette Wine Trail" and then "Wineries & Tasting Rooms" in the app. Check in at each winery you visit by asking staff for the check-in code. Enter the unique check-in code under each location&apos;s check-in tab. If you are playing with a paper passport, ask staff to stamp your passport in their space. You can transfer stamps from your paper passport to the app. Select "Check-in" under the individual business and choose "Transfer Stamps". This will open your camera in the app. Take a photo of the relevant stamp on your paper passport and select "Check-in". If using a Pinot Bingo card (printed before 2018): Take a photo of the entire Pinot Bingo card and select "Check-In". Please note: only passport photos will be accepted. Photo approval may take up to seven days. Before heading out to a specific winery, please call to confirm the tasting room is open. General hours of operation are listed here. Visit local wineries and tasting rooms to win prizes. Bring your completed passport or app to the Eugene, Cascades & Coast Adventure Center in Springfield (3312 Gateway Street) or Visitor Center in Eugene (754 Olive Street). Fill out a short survey and redeem for your prize(s). You can collect your prizes as you reach each new level.